Los Angeles , January 30, 2019 (Industry Intelligence Inc.) – I’m leery when it comes to edible cannabis products. I admit it here. And frankly, my leeriness comes from a lack of knowledge about some products. There’s simply a lot I just don’t know. I was faced with that realization very acutely last year when I went to an edible cannabis shop in California’s San Fernando Valley in the hopes of helping a sick family member increase her appetite. I was so confused when it came to the ingredients and chemical balances of the products. The salespeople were trying very patiently to explain things, but frankly it was all Greek to me. I didn’t understand what I was being told, so I simply couldn’t trust the products. 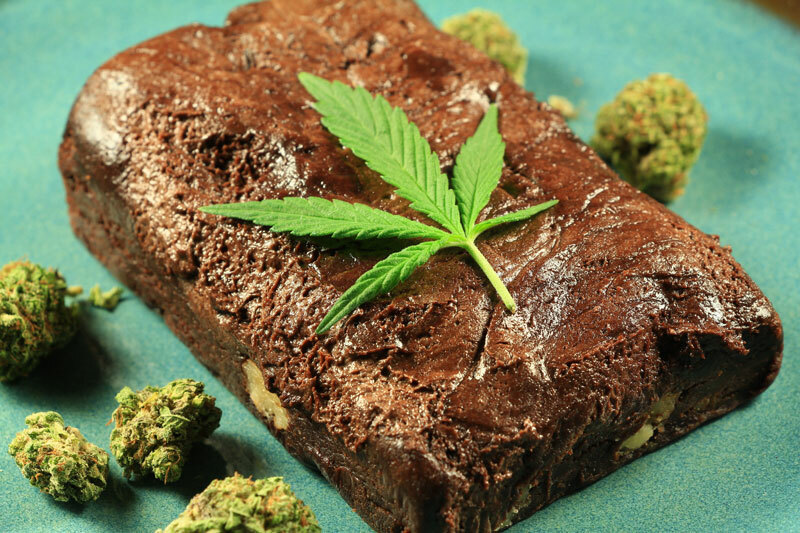 A recent study found that when it comes to edible cannabis, I’m not the only one with trust issues. A consumer study from Culinary Visions found trust and traceability are top issues related to food and beverage products made with cannabis ingredients. The survey of 2,000 U.S. consumers found 45% said they would trust products commercially made to be safe. While 42% said they would prefer to buy from a small-batch producer rather than a big food company, 29% said they would trust the quality of cannabis-infused products bought online. Half of the people surveyed said they would feel more comfortable buying cannabis-infused products if they were able to speak with a knowledgeable sales representative. The four most popular products were baked foods, with 48% interested in trying, candy/gummies (45%), snacks (44%) and non-alcoholic beverages (41%). Forty-seven per cent said they would choose to consume cannabis for the effect while 50% said they would prefer not being able to taste the cannabis. I’m not putting down edible cannabis products. I think they have a lot to offer for a variety of needs. But trust still needs to be better established.